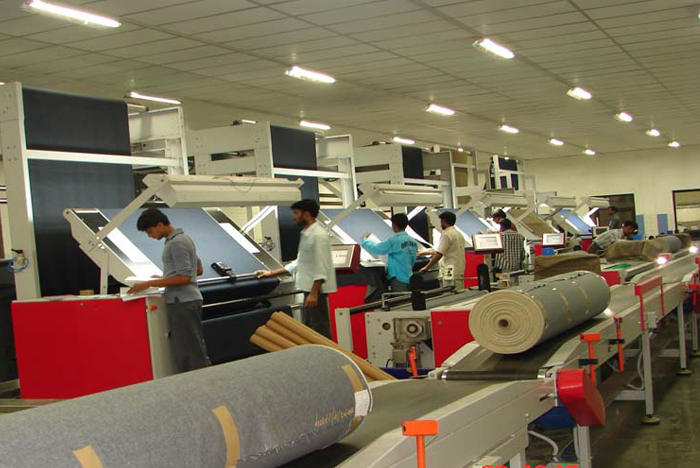 SJL denim unit is situated at Kolhapur, Maharashtra and Punjab; equipped with the state of the art machines to produce world Class denim. 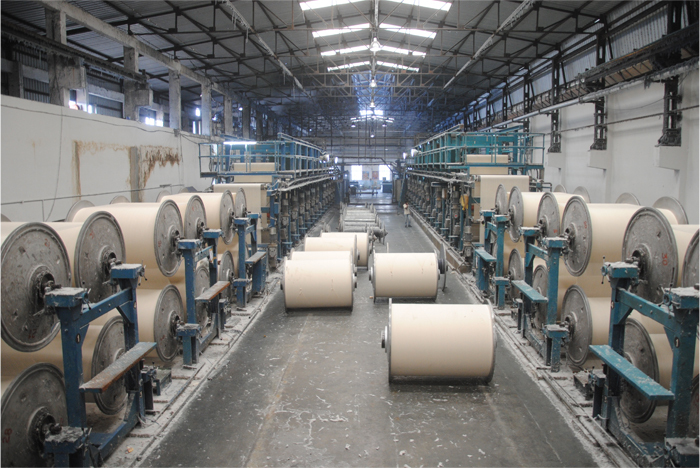 The unit has a capacity to produce 75 million meters of denim per annum. 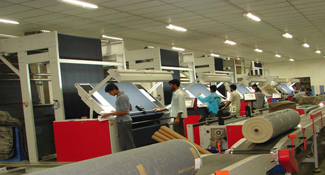 The company is one of the largest denim manufacturers in INDIA. The Company produces denim on Sheet Dying range by Jupiter. With Open End spinning the company enjoys in house availability of yarn. 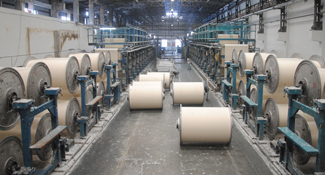 The product range consists of 100% Ring, Ring X OE, 100% OE Denim to suit the market needs. The Company has airjet looms Tsudakoma, Japan. Complete harmony is present not only across width of the fabric but right through the different batches. Fabric enriched by its excellent gradation. All this is made possible through our technologically superior machinery, skilled manufacturing team and quality control systems. At SJL we always craft the quality. In the most diversified product range each individual fabric is being closely monitored with online process control systems at almost every stage of manufacturing. Offline quality assurance laboratory is well equipped and always reliable to ensure that the customer gets true value and services for the price paid by him. Nevertheless, experienced personnel are supported with latest advent of color measurement and monitoring techniques available. Quality management systems in place ensure the consistency throughout the product life.